Our civilian bulletproof vests made with simplicity in mind, these bullet resistant vests have front wide Velcro elastic strap for security and comfort. These ballistic vests rated with level IIIA protection and can be used concealed under clothes. These bullet proof vests come in black and white colors. These vests are concealable bulletproof vests and can be used overt above clothes and covert under clothes. Their slim design makes them harder to be detected while providing comfort to the wearer. 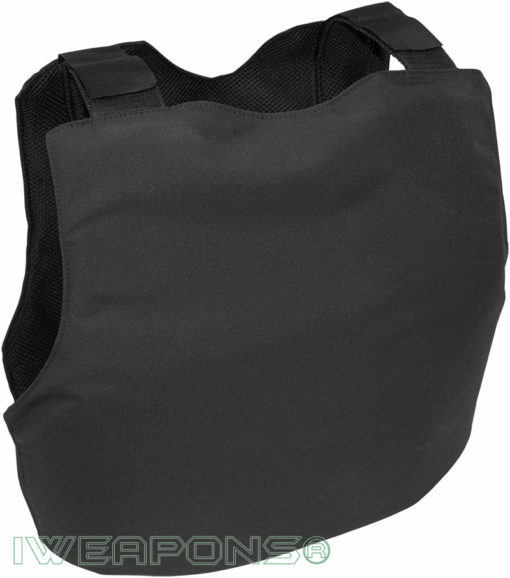 These civilian body armor solution not only provides high level of protection but also comfort. These vests come with adjustable Velcro shoulder straps as well front Velcro elastic straps for quick use and quick release when needed. 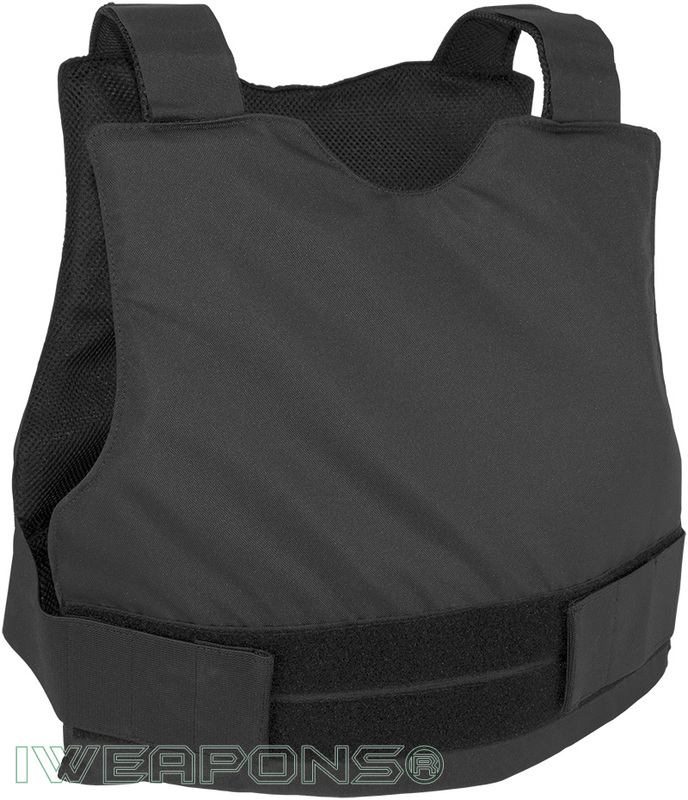 This bulletproof vest made for civilian use, and provide basic soft armor protection with level IIIA / 3A ratings. If these bulletproof vests used under clothes we recommend to buy a while color. These vests are lightweight bulletproof vests and can be worn for long time even above simple shirt as they have soft internal mesh material to make them to adjust to the body and spread the weight. The elastic front strap and the mesh allows the wearer to remain in comfort while wearing it for long time.